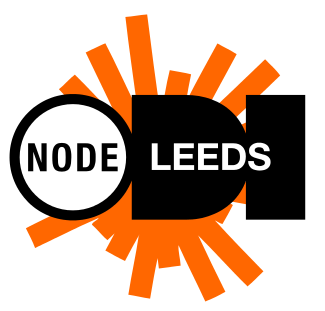 Free Friday lunchtime lectures at ODI Leeds. Streamed from ODI HQ in London, the lunchtime lectures offer unique insights in to the world of open data from innovative speakers working across the globe. On Friday 2 December 2016, 1pm – 2pm, Paul Downey from the Government Digital Service will share his vision for what open registers can help achieve, and the characteristics an open register needs in order to appear on the new register.gov.uk domain. To demonstrate this, Paul will take a list of government data through the Register Design Authority process.